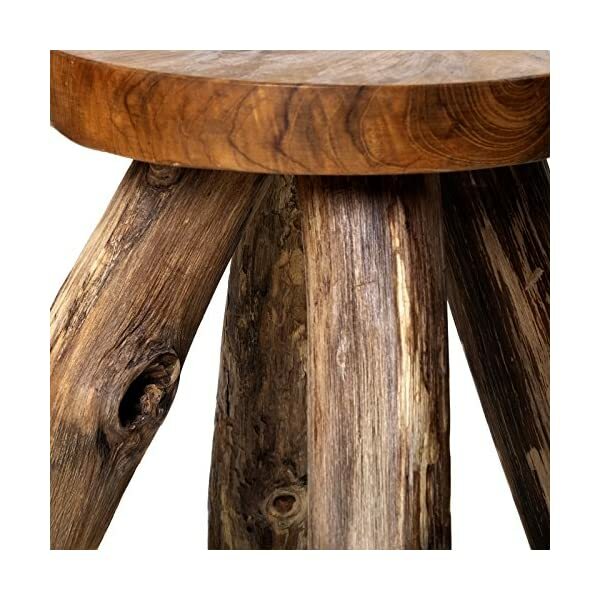 Teak is one of the nicest and best woods in the world. 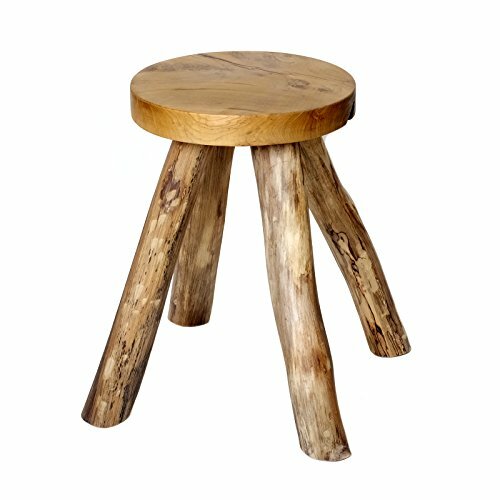 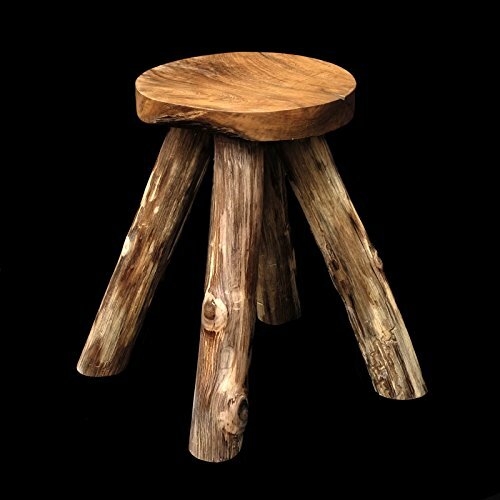 This stool was also completely made of teak. 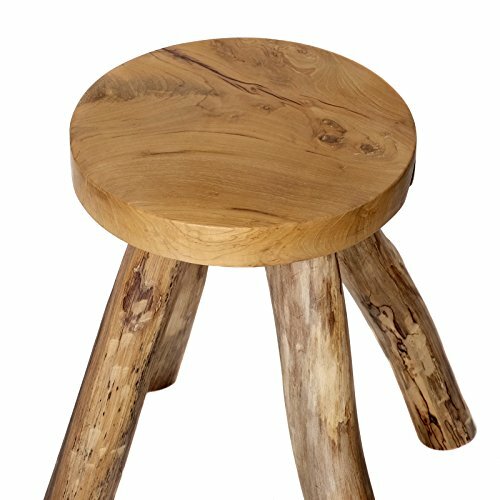 The appearance of these teak wood stools is compact, robust and solid and it does what it promises. 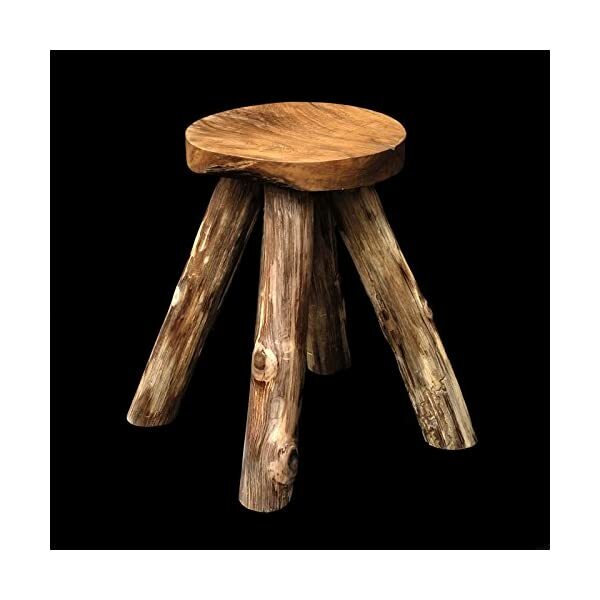 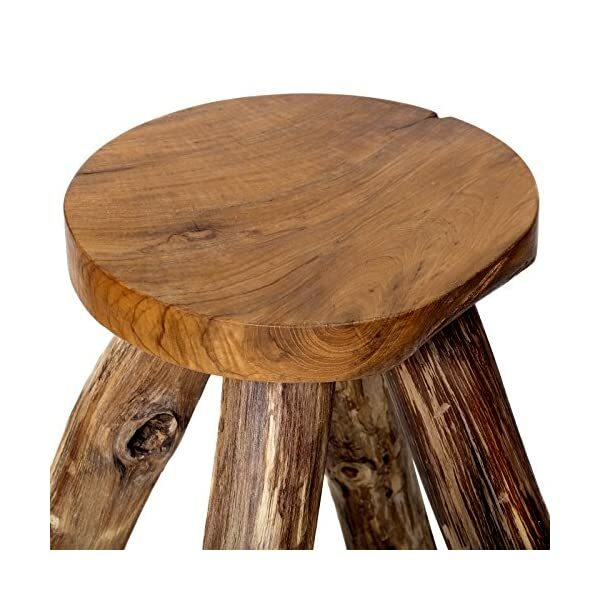 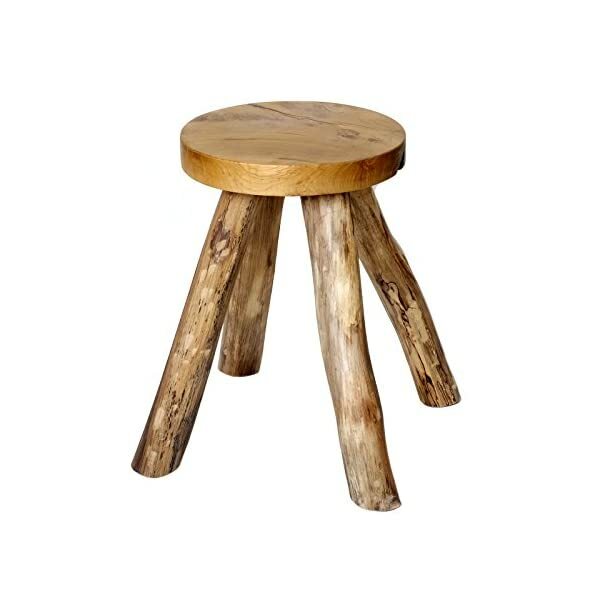 Due to excellent processing this teak wood stool is enormously stable and is almost indestructible. 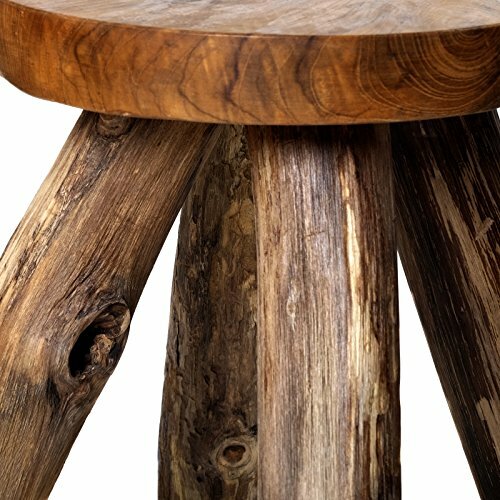 Teak is one of the nicest and best woods in the world. 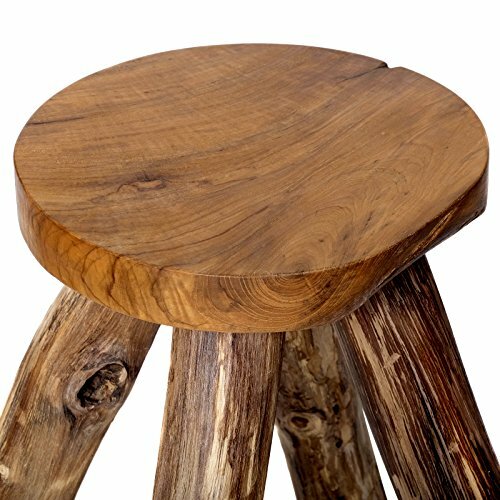 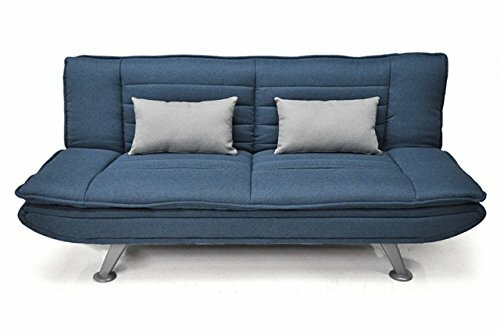 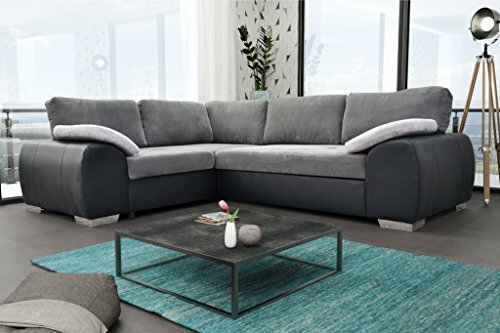 Due to its excellent properties, teak is one of the most popular types of wood for furniture manufacturing – both for indoor and outdoor use. 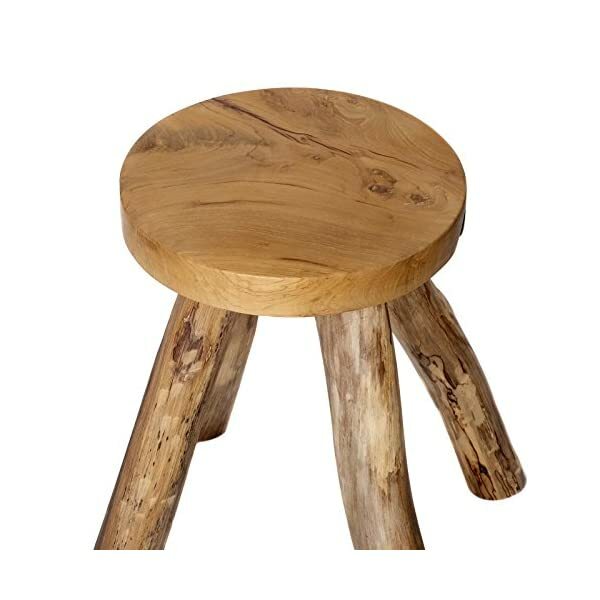 This stool was also completely made of teak. 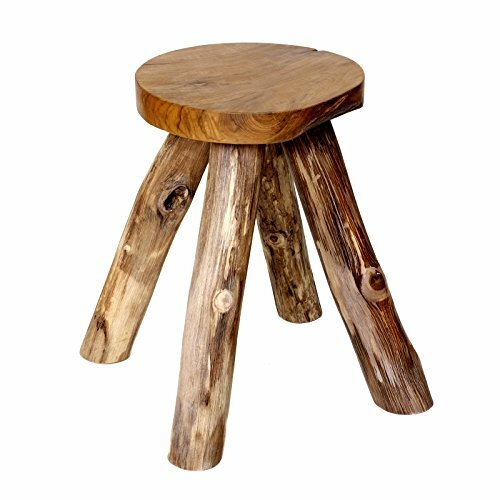 The noble coloring of the teak wood stool is uniquely varied and makes every single piece of these stools to a unique unicum and absolute eye catcher. 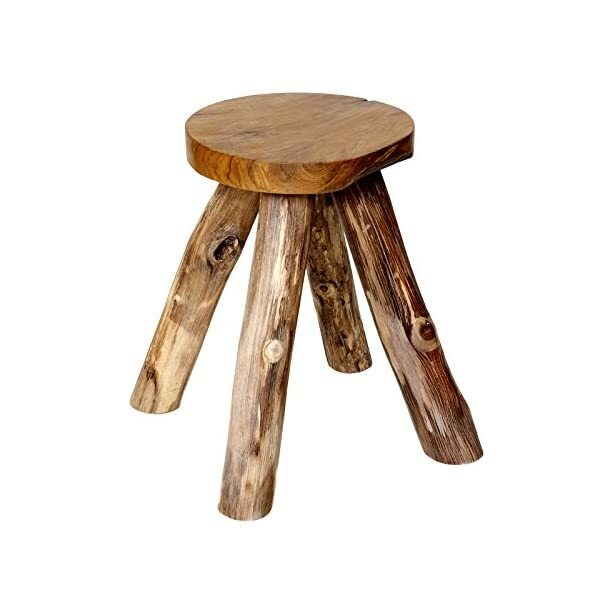 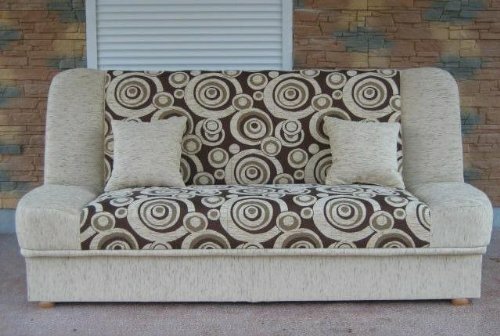 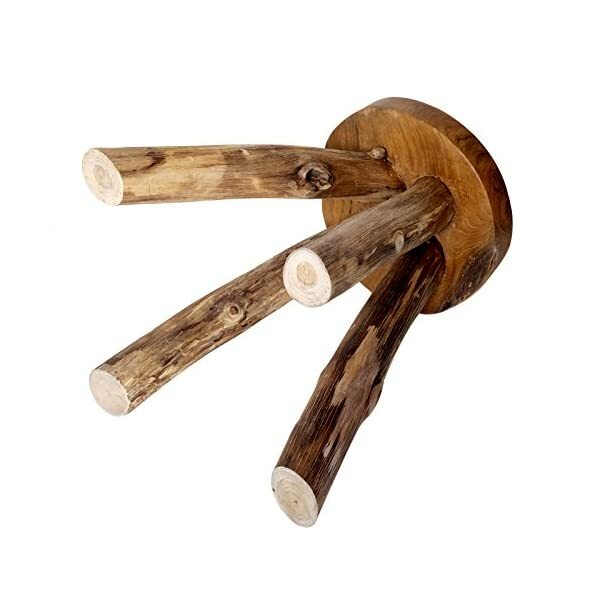 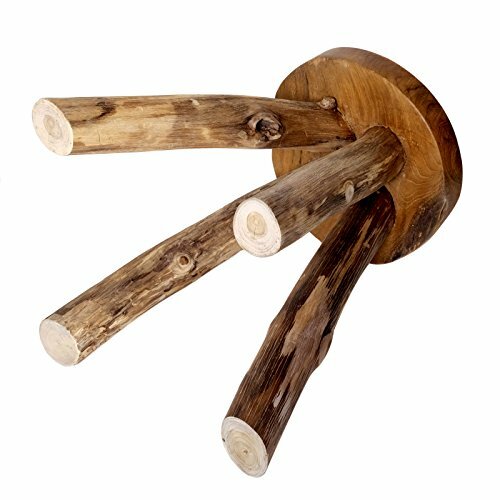 This furniture made out of teak wood can also be used as a side table or flower stand.